Feta cheese, which is originally made using sheep milk, will soon be made with buffalo milk in India as a Patna-based scientist has been granted a patent to manufacture it. He developed this technology while working at National Dairy Reserach Institute, Karnal. “This patent is important because buffalo milk contributes to 57 per cent of the total milk produced in India,” Kumar said. The scientist believes that the cheese he makes can be exported to the Middle East as there’s high demand for this cheese there. Indian consumers will like the mild acidic favour of this cheese, he said while adding that health experts also prescribe it as it is easily digestible. This cheese will be good for the heart, will stop cancer cells from developing and increase immunity. Also, it has a low fat content, is a good source of protein and vitamins and strengthens bones too. 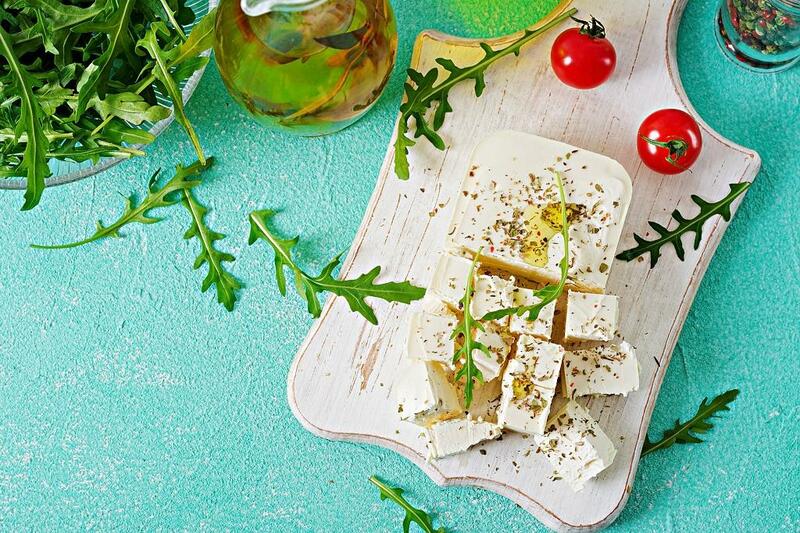 The scientist’s research paper says to obtain an acceptable quality of feta cheese various processing parameter such as C/F ratio, heat treatments, type and level of starter culture, level of rennet and brine concentration were studied. On the basis of sensory and textual characteristics, he found that a 0.79 C/F ratio, 65C/39 minimum heat treatment, NCDC149 starter culture with 1.5 percent level, 1.25g/100 kg rennet level, 14 per cent milk and brine concentration gave the best feta.